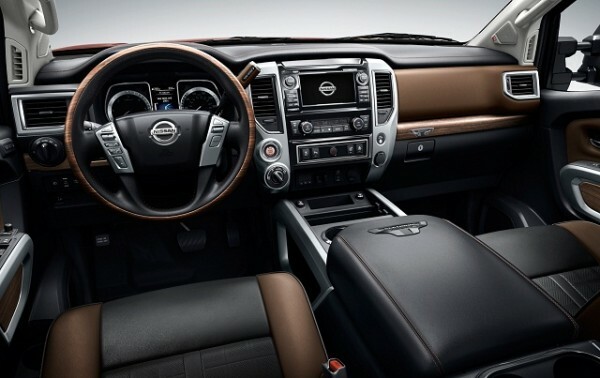 2016 Nissan Navara Diesel review about interior design, peice and other in this topics. 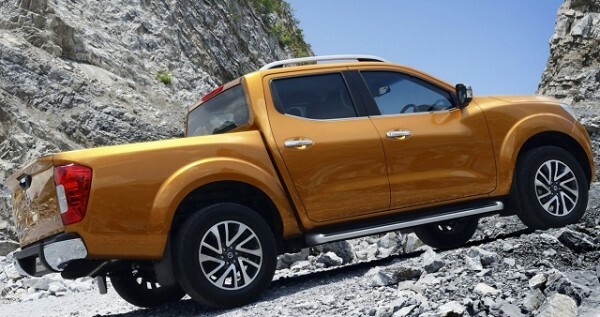 The Navara is one of the best selling pickup trucks in the World, being on the market for the last 20 years. The truck received numerous updates and the latest has been a complete redesign which improved the truck in every possible way. 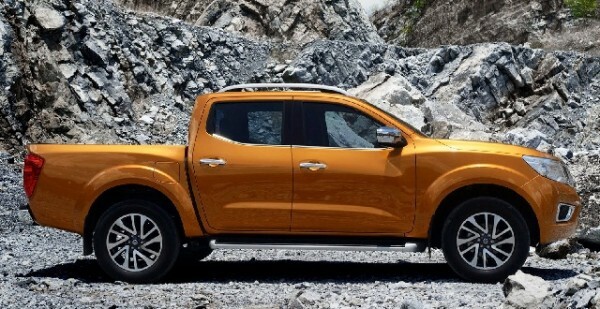 The 2014 model has started to gain market share quite fast and it will receive another update with the Nissan Navara 2016 which should add a few more things to the range such as improved interiors, a few new engines as well as a slightly different exterior. The new model has already been released back in August in Europe and it is a bit more different than the Asian truck. The design of the new truck is much more impressive than before. While the truck does not offer any special features to it, the design is well balanced with an expressive front end, a good design of the cabin and a really roomy bed. The wheels might seem a bit small but this is because the wheel arches are bigger than usual in order to allow for a lot of wheel travel. The front end, despite the fact that it will only be sold in Europe and Asia for now, is quite similar to the US version of the Patrol. 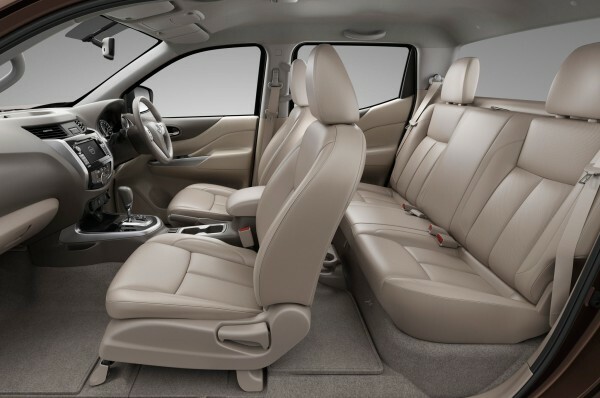 The interior of the 2016 Nissan Navara has also been updated quite nicely and even though it still is a truck, the materials as well as the comfort provided to its passengers are much better than on the older truck. The dashboard has a sculpted appearance in order to provide the passengers the sense of roominess while options include amenities such as dual zone automatic climate control, spinal support for the front seats, rear cab ventilation and even a satellite navigation unit with a touch-screen interface which is said to be one of the best in its class. In terms of engines, currently there are four different units to choose from, two of them for Europe and two of them for Asia. Europe gets a 2.3 liter inline 4 diesel which comes in two outputs. There is the single turbocharged model with 160 horsepower while the twin-turbocharged version offers a more impressive 188 horsepower. Asia on the other hand gets a 2.5 liter diesel with 133 or 144 horsepower as well as a 2.5 liter naturally aspirated petrol engine with up to 170 horsepower. All of these can be mated with either an all new 6 speed manual or an impressive 6 speed automatic unit. All wheel drive can also be had on the diesel versions, except for the base versions of the truck. 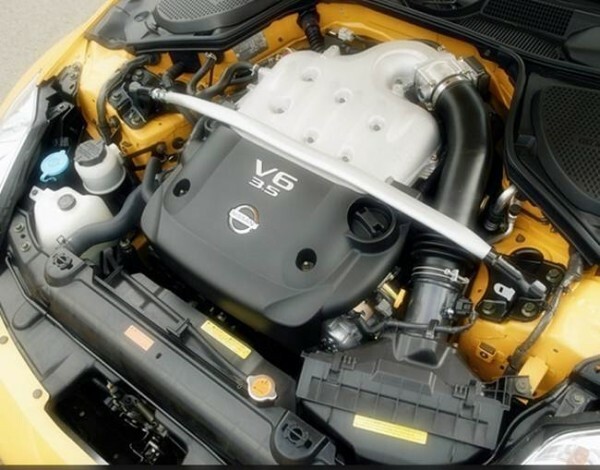 The North American version of the 2016 Nissan Navara is likely going to get a newly developed 2.8 liter turbocharged inline 4 diesel unit provided by Cummins. This could provide up to 200 horsepower and well over 450 N*m of torque which is nearly 20% more than any other engine in its roster. For starters, the running gear as well as part of its powerplant have been completely changed while the interior has been beefed up even more. The price, while still unknown at this point, should be around 5% lower than that of its main rival, the Hilux. 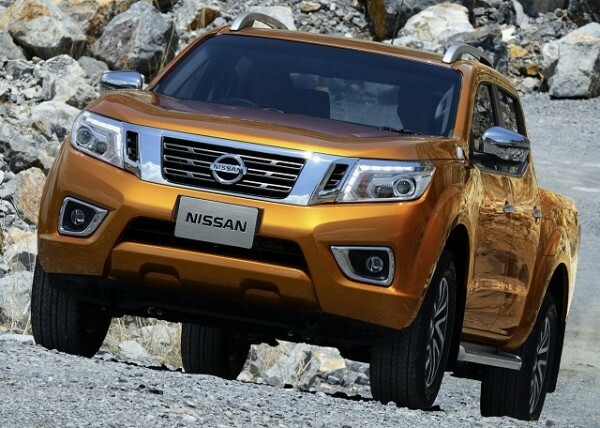 This is because Nissan wants to get an edge over its competitors and further develop the higher end models of the Navara later down the road. 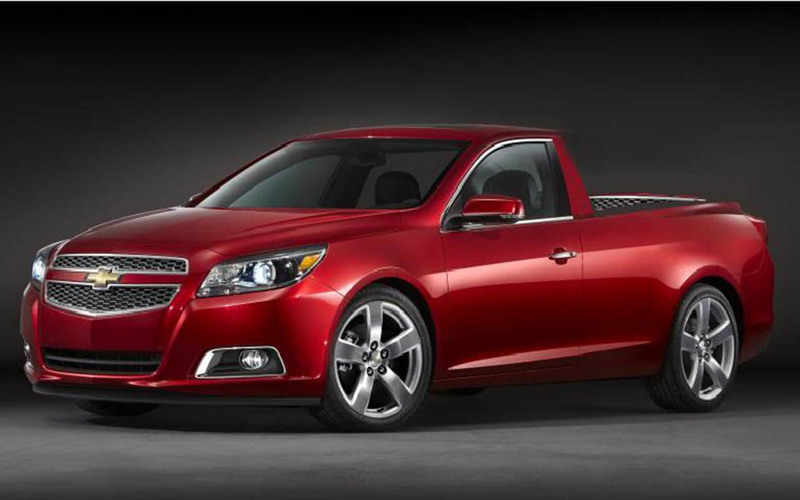 The truck should also be introduced on the North American market quite fast as well. This is because the ongoing Frontier has been around for nearly 10 years and it is starting to show its age. 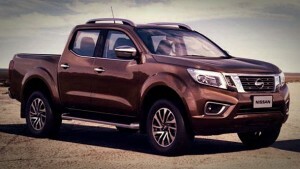 The new model 2016 Nissan Navara Diesel will be based on the new Navara but it will also come with a few different features over the International model.